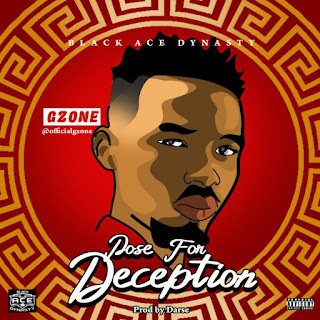 The controversial rapper Gzone with backing from Black Ace Dynasty promised to drop a track each month and this one is for the month of April. 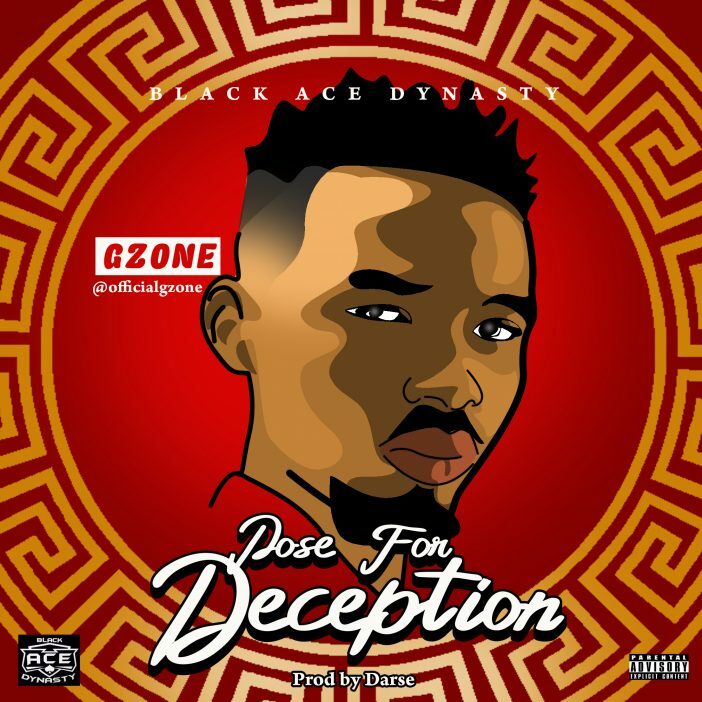 Pose For Deception entails the fact that one should get prepared for falsehood in our vicinity and know how to respond to such situation. Another controversial masterpiece from the dude of controversy himself. Download, share and enjoy.